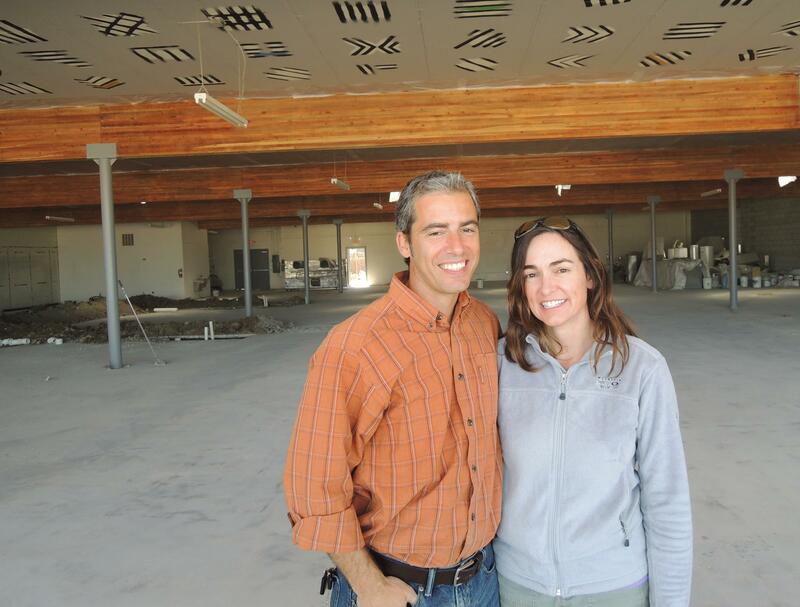 Lori Porreca and Miguel Gaddi opened the Boise International Market in October of 2014 after years of work turning their vision into reality. They transformed a vacant strip mall on the Boise Bench into a thriving international small business incubator and multicultural community hub. They saw the need to create a space for Boise’s diverse population to gather, start small businesses, and share their unique offerings with the broader Boise community. I spoke with Lori and Miguel about the story behind their vision and the progress they have made over the last 9 months. We’ll discuss topics including the community need they saw, how they chose the location and building, the process of renovation, and how they recruited tenants to create a bustling community center with a variety of international vendors. How do music, literature and other forms of art help create a sense of place? Can a city built on rock and roll be diverse, inclusive and structurally sound!? Building A Greener Idaho is exploring the intersection of planning, community and place making as seen through the lens of popular art and as told by students at Boise State University. Thi show is a discussion about how open space amenities and mobility to and through these spaces add to the cultural capital of a city. The show is produced and brought to you by students Juli McCoy, Promise Ahmadi, Ron Garnys and Jackie Hutchens, along with special guest interviewee, Dave Fostch. Those of us who don’t live in a rural setting often get a city-centric view on life. The topic of impacts from the built environment tend to revolve around urban planning, design and construction. But on the weekends, as we travel the roads leading from Boise into the great wildlands of Idaho, we are reminded that humans have constructed vast networks of built infrastructure that extend into some of the more remote parts of the country – roads, power lines, buried pipelines and cables, communications towers, etc and that these networks of infrastructure have their own impacts. In this episode, we collaborate with Matthew Podolsky – Eyes on Conservation creator to take a deep dive into research quantifying noise impacts on migrating birds on Lucky Peak mountain above Boise. 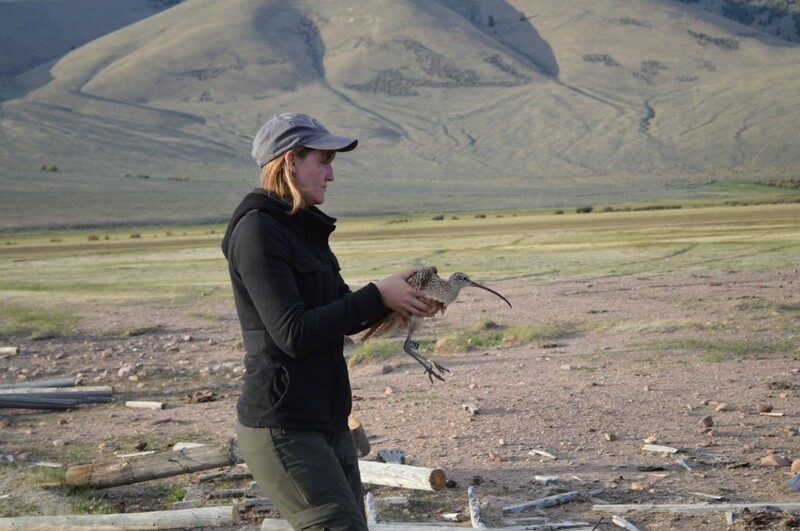 Matthew interviews Jesse Barber, Assistant Professor at Boise State University and Heidi Ware, Outreach and Education Director at Intermountain Bird Observatory. The interview aired on Radio Boise 5-19-2015. You can listen to live shows by tuning in to Radio Boise Tuesdays @ 3 PM on 89.9 FM or 93.5 FM in the Treasure Valley. Or stream online @ http://www.radioboise.org. 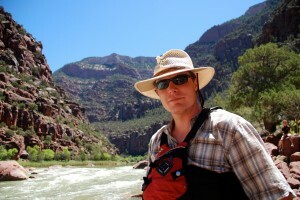 Check out Eyes on Conservation for a podcast and more information.